Dental Clinic Bangkok and Dentist Cosmetic on Sukhumvit Road. Dental Clinic Bangkok, Dentist Bangkok @ Sukhumvit 5, Bangkok. 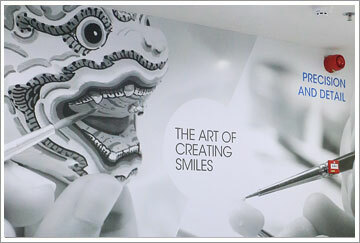 AT SMILE BANGKOK DENTAL CLINIC @ Sukhumvit 5, Bangkok. 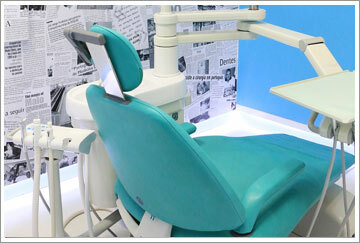 we are delighted to welcome you to our Dantal Clinic in Bangkok of Excellence for dental cosmetics. We strive to help you to improve your smile, while maintaining your health and care in a safe, friendly environment which is comfortable, well equipped and technologically advanced. We offer quality dental specialized treatments including dental veneers, dental crowns, Laser Tooth Whitening, dental implants, Bangkok dental surgery in dental clinic Bangkok and much more. With our dental clinic Bangkok, certified cosmetic dentists and technicians with many fields of expertise, we are confident that you will always feel the upmost satisfaction and delight with the dentists service you receive from us. The best esthetic dental treatments and results are no longer beyond your wishes and dreams at Bangkok. Thanks to modern advancements in guided by the skill of our dental professional team of dentists and dental specialists, receiving the smile you have always desired is possible and affordable. Now.We wish to thank our international clientele for choosing us @ Bangkok. Even the most subtle change in your smile can make a dramatic difference in the way you look and feel about yourself and the way other people see and perceive you. Improving your self-confidence enhances your life in numerous ways and will lead to greater personal fulfillment at Bangkok dental clinic. 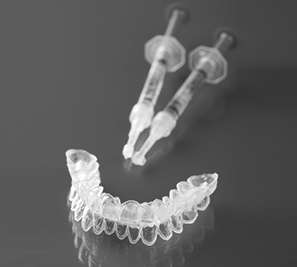 Cosmetic is an ever evolving area of dentistry that seeks to create a more aesthetically pleasing smile. 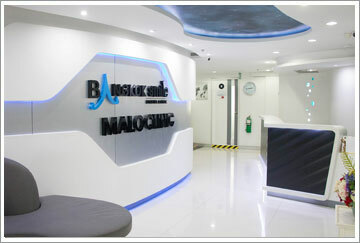 Our Bangkok dental clinic, cosmetic can whiten teeth, replace missing teeth, and repair your chipped teeth through a variety of cosmetic options, including laser tooth whitening, home bleaching, porcelain veneers, dental crowns, dental bridges, dental implants, dental surgery and more dental clinic Bangkok. 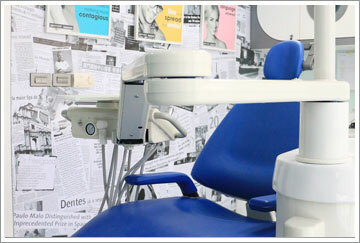 Our dental clinic Bangkok, implants are an effective and permanent replacement for lost teeth. Due to their anchorage in the jawbone, Bangkok dental implants form a stable foundation for the permanent attachment of the crown. 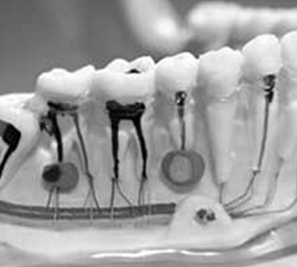 Grinding of adjacent teeth is not necessary, and loss of bone tissue by atrophy is prevented, since implants, as "artificial dental roots", transmit the chewing forces into the jawbone. A single implant as root substitute is the most elegant way of achieving a cosmetically ideal closure of the gap. 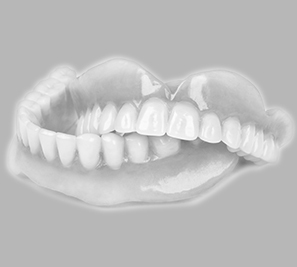 In a completely edentulous jaw, dental implants are a secure method of fixation for removable full dentures and so spare the patients the usual disadvantages and restrictions of conventional "false teeth". 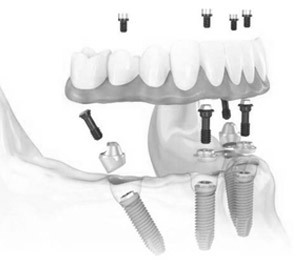 Our dental clinic Bangkok, implants are made from commercially pure titanium. This material affiliates itself, without complications, with the body's tissues, no allergic rejection or reactions occur. Firm anchorage in the bone and harmonious adaptation of the gum margin to the implant body results in a solid foundation for reliable and long-lasting Bangkok dental substitution. Bangkok Dental Clinic And Bangkok Dentists on Sukhumvit, Bangkok.